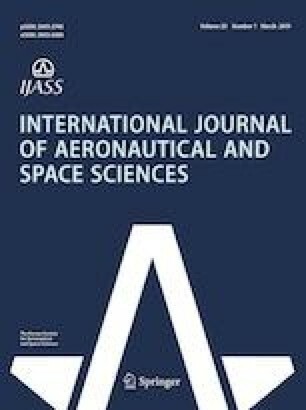 This paper addresses an augmented polynomial guidance law developed to control the terminal velocity of unpowered aerial vehicles. This problem can be formulated as a guidance problem subject to terminal speed and path angle constraints. This paper utilizes the augmented polynomial guidance method to guide the vehicle Technology, Daejeon to the destination and to control the terminal speed. An efficient prediction method is proposed to calculate the terminal speed and its sensitivity in terms of the bias term of the guidance law. The prediction procedure is made computationally efficient by changing the independent variable from time to downrange and integrating only the speed along a polynomial path. If the desired speed is reachable by an augmented polynomial guidance law, the conditions for finding the solution are all satisfied. Even if the desired speed is not achievable, the algorithm minimizes the terminal speed error. Numerical simulation demonstrates the performance of the proposed algorithm. This work was conducted at High-Speed Vehicle Research Center of KAIST with the support of the Defense Acquisition Program Administration and Agency for Defense Development. (Contract number: UD170018CD).